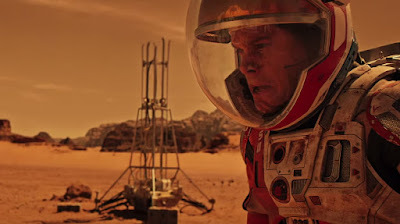 In 'The Martian' science fiction film, there are scenes of an astronaut stranded on Mars and tries to cultivate the potatoes to meet his food supply. And now NASA scientists will conduct similar experiments by growing potatoes on Mars. These experiments not only to find out whether humans would be able to grow crops on other planets, but also to find solutions to farming in difficult conditions on Earth. The researchs to be conducted by the International Centre Potato or CIP, and NASA, this is a breakthrough to build a dome that can be controlled on Mars to plant the seeds that are difficult to grow. "Is there a better way to learn about climate change by planting vegetation on a planet that has been dead 2 billion years ago?" said Joel Ranck of CIP. "We want to make people understand that if we can grow potatoes in such extreme conditions on Mars, then we can save lives on Earth," he added. The purpose of this experiment is to raise awareness about the resilience of the potato, in addition to fund further research and cultivation in the world are difficult and face malnutrition and poverty. Will Rust, the project leader of Memac Ogilvy Dubai, said the experiment could eventually be the answer to the problem of global hunger. By using the soil of the Pampas de La Joya desert, which is almost identical to that found on Mars, the team next action will imitate the Martian atmospheric conditions in the laboratory. The team is working on the project in Peru. High levels of carbon dioxide that will benefit the potato crop, with production yields can be increased two to four times when compared with planting in the condition of the Earth. 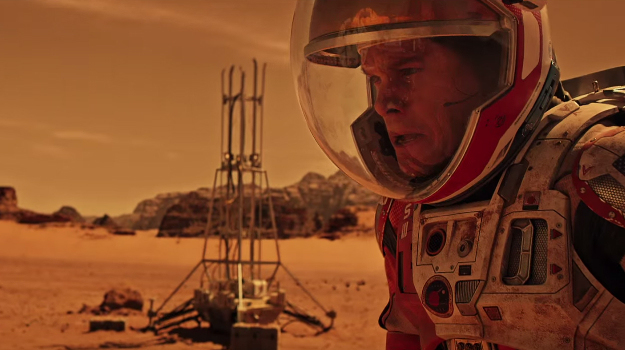 Where nearly 95 percent of the atmosphere on Mars contain carbon dioxide. And CIP says, the potato is an excellent source of vitamin C, iron, and zinc. Potatoes also contain essential micronutrients that slowly disappear in the global community.